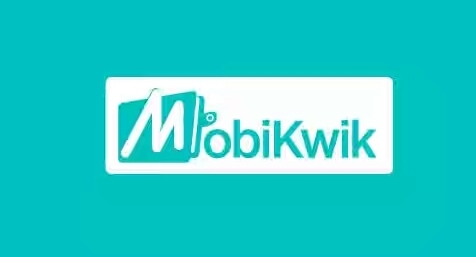 After So many times I am back again with an awesome trick to loot mobikwik ! • Be sure that no other mobikwik account should be linked by your email account. 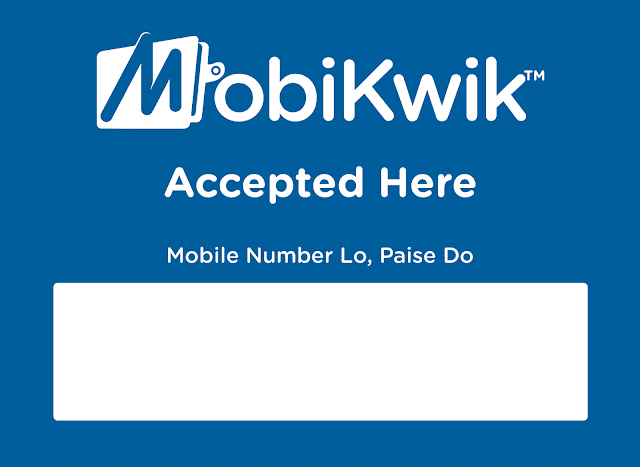 Or if by chance it is linked create new gmail account and sign up again in your phone and then sign up again in mobikwik.